The article was originally published in UpNorth on 4 April 2018. It’s often difficult for the citizens of any nation to completely comprehend how their country is viewed and perceived by the international community, including its history. Estonians are clearly aware of how our eastern neighbour tries to position Estonia and our government, but perhaps less so when it comes to the West in general. Living in North America, I’m often surprised by how effective Estonia’s e-Government has been as a global PR tool in the context of national branding and a positive identity. Canada is so inspired by Estonia’s success that Parliament is currently conducting a study on how to adopt a similar system where Estonian experts have testified. In contrast to this, it might surprise Estonians to know how actively the Kremlin is targeting Estonia’s reputation and history abroad. The strategy is to falsify Estonian and Baltic history, in order to delegitimize our independence and rehabilitate the crimes committed during the Soviet occupation. 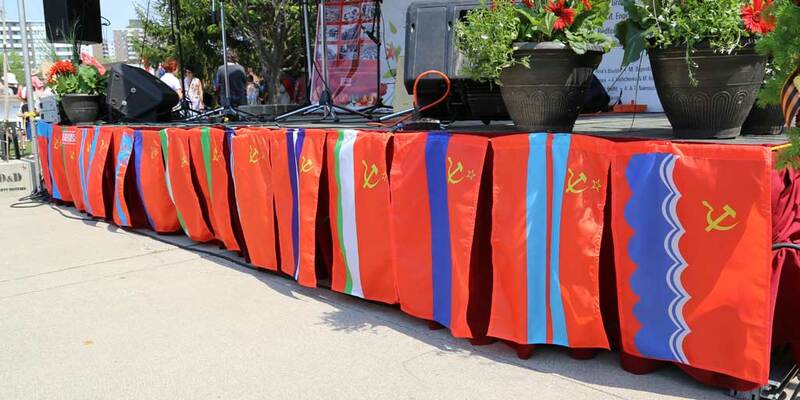 Flags of the Soviet occupied territories used to glorify Soviet repression and terror in Toronto, Canada. In Halifax, a small Eastern Canadian city about the size of Tallinn, a war about Baltic history has been raging for the past year and a half. Canada’s decision to send troops to participate in the NATO reassurance mission in Latvia has triggered an onslaught of historical revisionism in Canada’s eastern port city’s biggest newspaper. Articles appear on a regular basis attacking Baltic history. One recent article claimed that Baltic freedom fighters were Nazis who are worshiped by the overwhelmingly “neo-Nazi” Baltic nations and thus don’t deserve the protection of Canada. The article identified the Forest Brothers as a Nazi militia group made up exclusively of Nazi SS veterans, rejecting altogether, their status as freedom fighters. The articles are produced to plant doubts about NATO’s Baltic mission and into the minds of Canadians troops serving in Latvia. 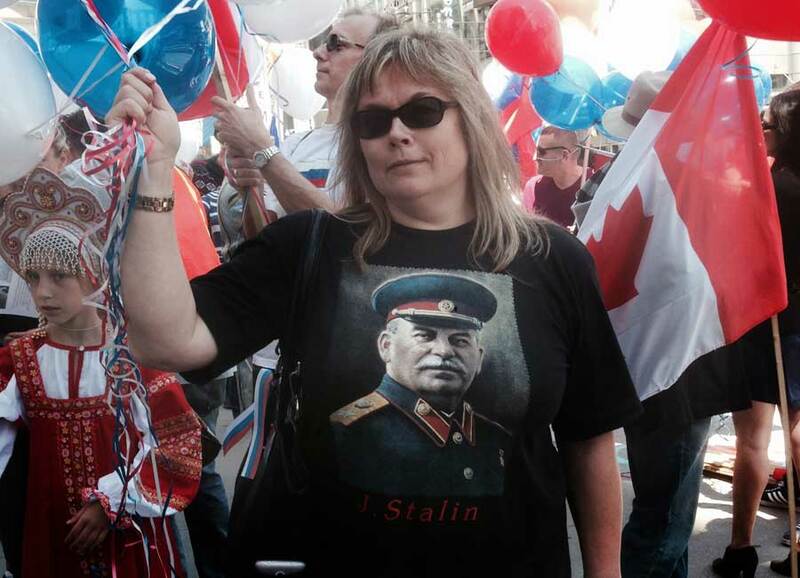 In Toronto, Kremlin proxies organize annual neo-Soviet rallies to commemorate Russian Victory Day. Commemorating the defeat of Nazism is commendable, however, at these red-rallies, thousands of crypto-Soviet zombies dress in Stalin T-shirts, Red Army uniforms and wave Soviet flags. The flags of occupied Estonia, Latvia and Lithuania are mockingly draped across the main stage, where children, dressed as little Red Army soldiers guide municipal politicians to their seats. These efforts in Canada, are only a small part of Putin’s global assault on Estonian and Baltic history. 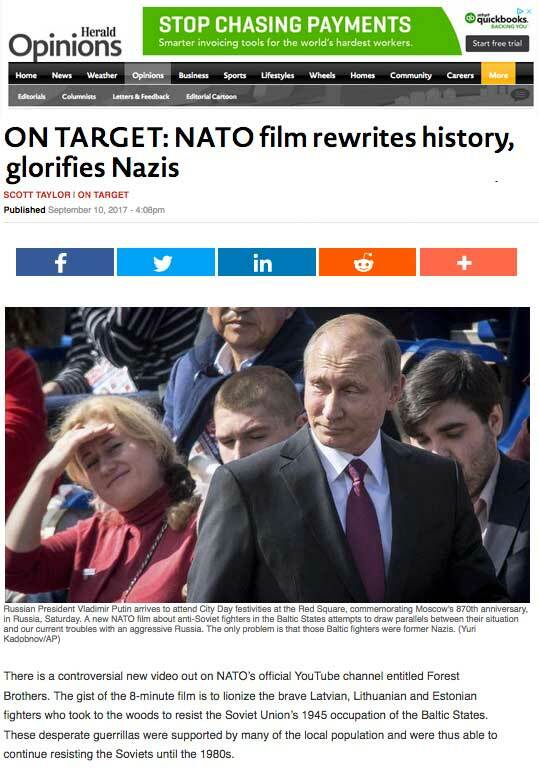 The targets are Western politicians, media and opinion leaders whose understanding of history, Putin is trying to manipulate in order to create justification for potential future actions against Estonia and the wider Baltic region. Memorializing and discussing our history, the war, the occupations, our refugees and repression is extremely difficult. The serial traumas inflicted on our nation, as renowned national Estonian historian, Imbi Paju has noted, are passed along through generations. As unpleasant as they may be, these memories and experiences are part of our national fabric and they remind us of the true cost and value of our liberty. The arrests and deportations by Soviet authorities, were intended to alter the makeup of our nation and terrify us into submission. Tens of thousands of refugees fled Estonia, risking their lives; giving up their homes, farms and livelihoods to escape Soviet terror. We cannot allow this dark history to be forgotten or minimized, now or in future generations. 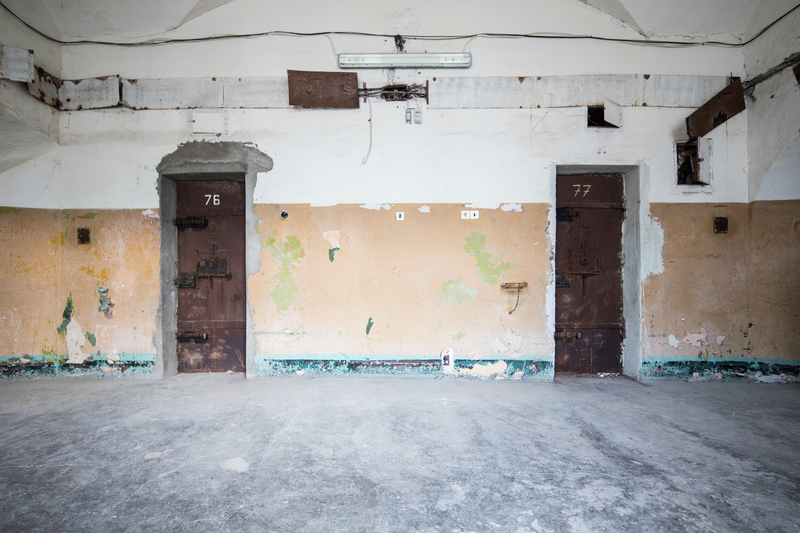 The new Museum International Research Center on the Crimes of Communism being developed by the Estonian Institute of Historical Memory with the support of the Estonian Government is a vitally important national project that will defend and secure our history both at home and abroad. 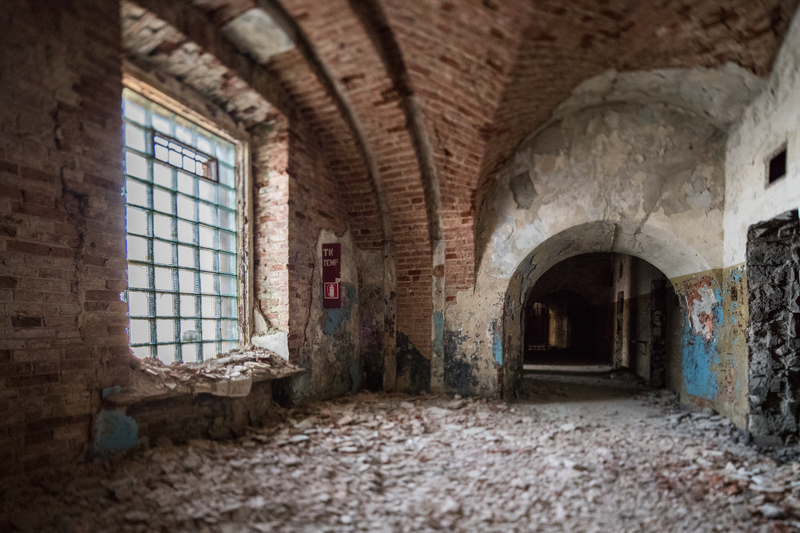 In the international context, this new museum and institution represent a powerful new tool that will be central to fighting the Kremlin’s aggressive disinformation campaigns. Actively identifying and countering efforts to manipulate and falsify Soviet history are needed on a broad European and global level. This new museum and institution will lead that effort not only in Estonia, but the entire region. Leaders and public intellectuals around the world have expressed their support for the development of this remarkable and soon to be, iconic, new Estonian museum and institution. Estonians can be proud of the leadership our country is taking to actively defend our history and raise awareness of it around the globe. Participation of the European Commission’s leader in Marx’s birthday party is ignorance of victims of communism.